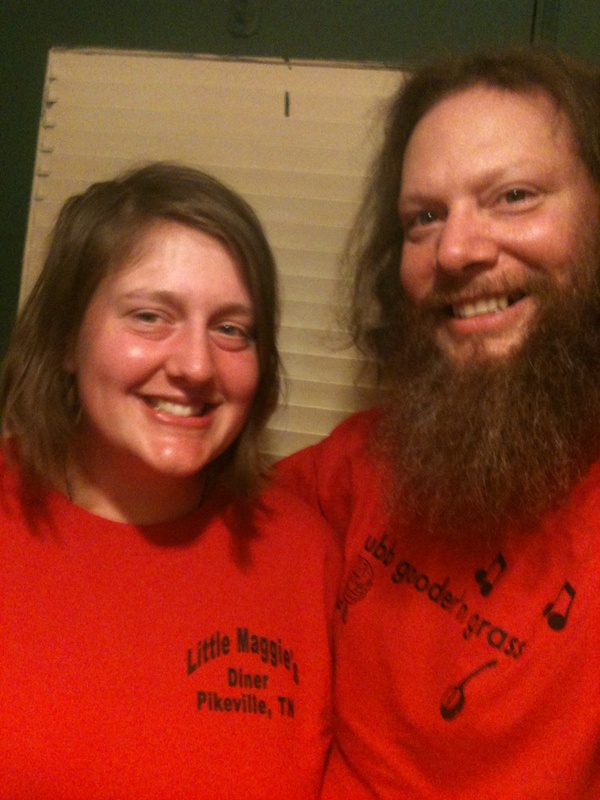 21 miles to make it to Pikeville TN this evening and blessed to find Little Maggie's Diner. Lauren and Olivia warmed up to us real quick and we had fun sharing stories. Then Mayor Cagle (the owner) came in and gave us a brief history of the place. The food was exceptional and the hospitality was endless. Will come back for ice cream. Sent us away with stories, presents and Moon Pies!